Do you have any pets? 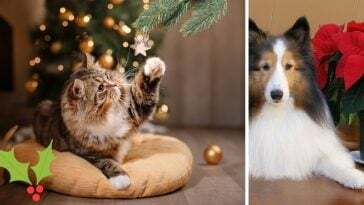 Pets can be one of the best parts of life, but you have to admit that they can be stinky and a pain to deal with sometimes. Luckily, there are lots of products that can help your home stay fresh, smelling clean, and that keep your pet happy and healthy. If you love pets but also have allergies, you might want to get an air filter for your home. It can be especially helpful in your bedroom as you sleep. 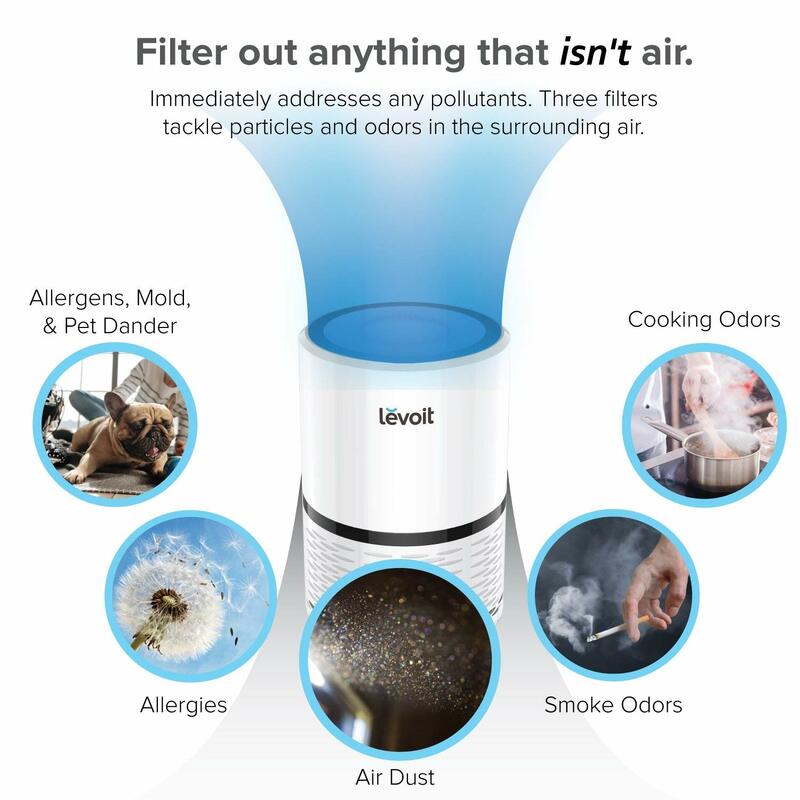 Many air filters have settings for people with allergies or homes with pets. 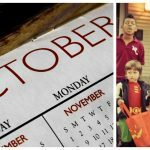 It can help you breathe easier and reduce your allergy symptoms. You can also look for tiny air filters that plug into outlets. This can be helpful for rooms with cat litter. If you have birds or small pets in cages, the worst part about having them is cleaning up the cage. 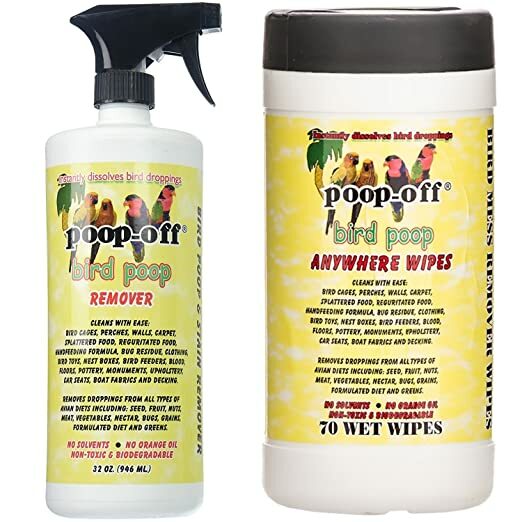 Look for a cage spray that can help clean up dried up poop and other yucky stuff without scrubbing. 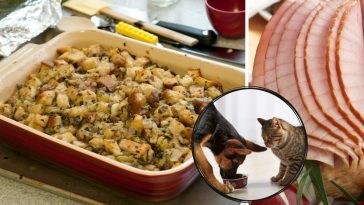 Pets can make your home smell pretty bad. In addition to cleaning more often, you might want to pick up some odor eliminating candles. 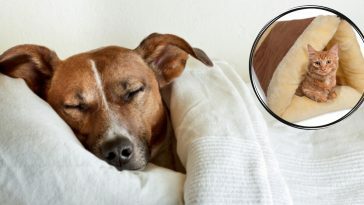 Look for pets or sprays that are specifically designed to cover up pet odor. Essential oil diffusers can work really well too. Pet messes are inevitable. 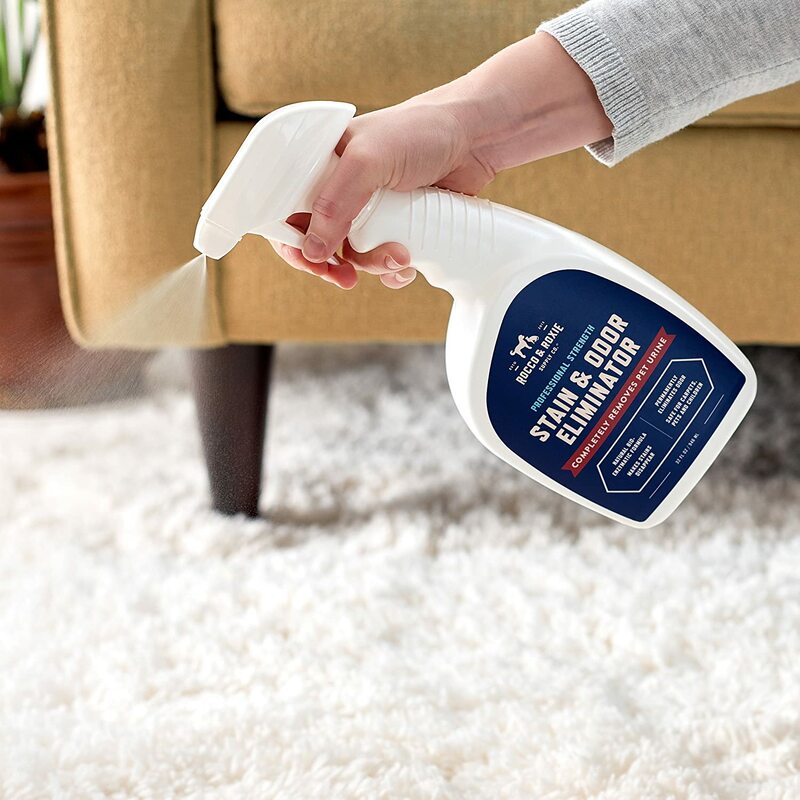 Pick up an enzyme cleaner that works on carpet, furniture, hardwood, rugs, cars, pet beds, crates, etc. 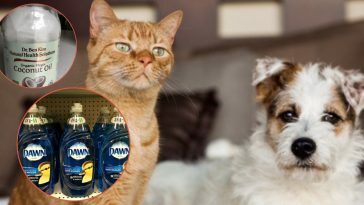 Keep some in your home for whenever your pet might pee, poop or puke on the floor. 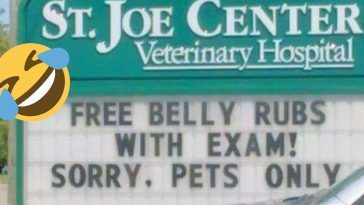 Even if your dog or cat is usually really good, illnesses or accidents happen. Natural deodorizers are great to put by crates, cat litter, cages, etc. 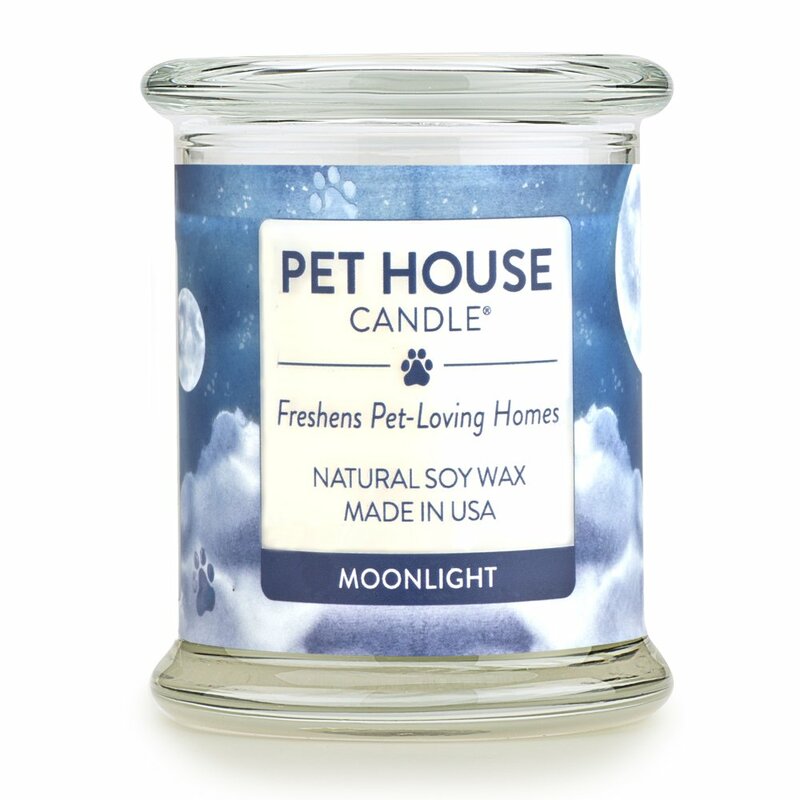 It helps to get rid of that smell and bacteria that can be so prevalent by pet stuff. If you have to wash your pet more often, you might want to get a more natural pet shampoo. It will be gentle enough for weekly use or for those times when your dog rolls in something. It can also be helpful for pets with allergies or sensitive skin. 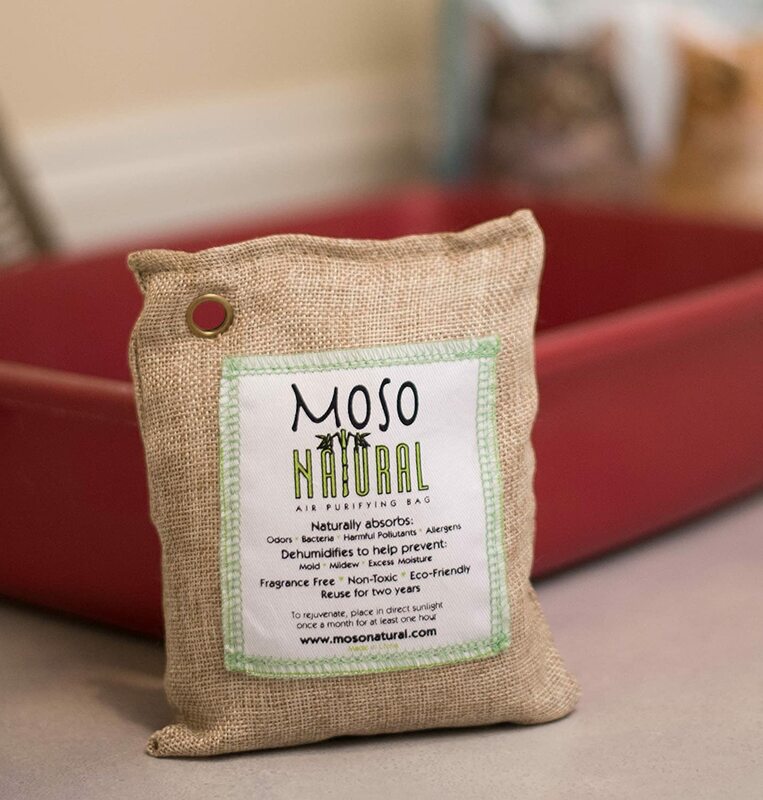 If you don’t have time to give your pet a bath but they don’t smell the best, have some odor removing wipes on hand. They can be helpful after they spend time outdoors and you don’t feel like giving them a bath right away. 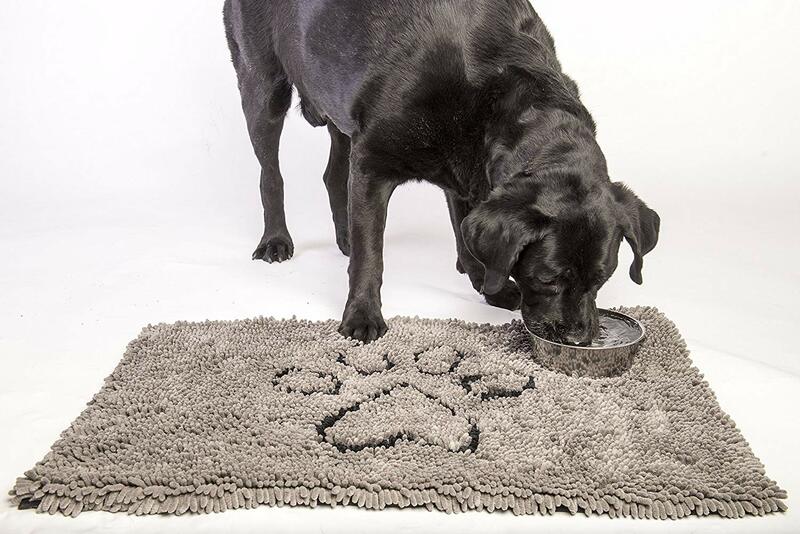 A soft and absorbent doormat is great for the back door when your dog comes in from outside. 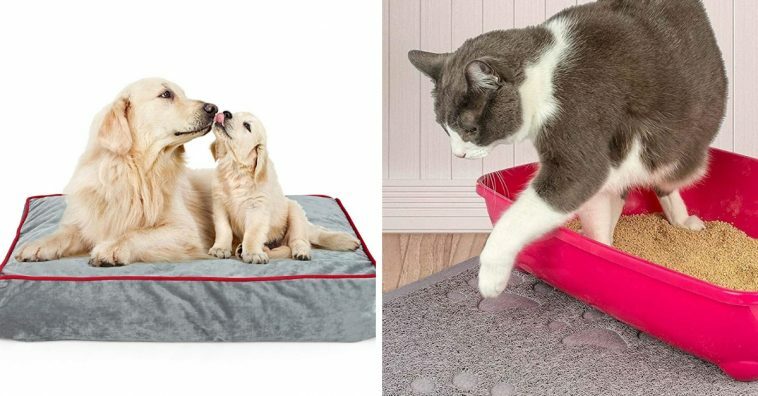 It can stop dirt and water from messing up your house if you can’t wipe their paws fast enough. It can also be nice in the bathroom after a bath. If you have a fish tank, you know it can be really gross and annoying to clean the tank. 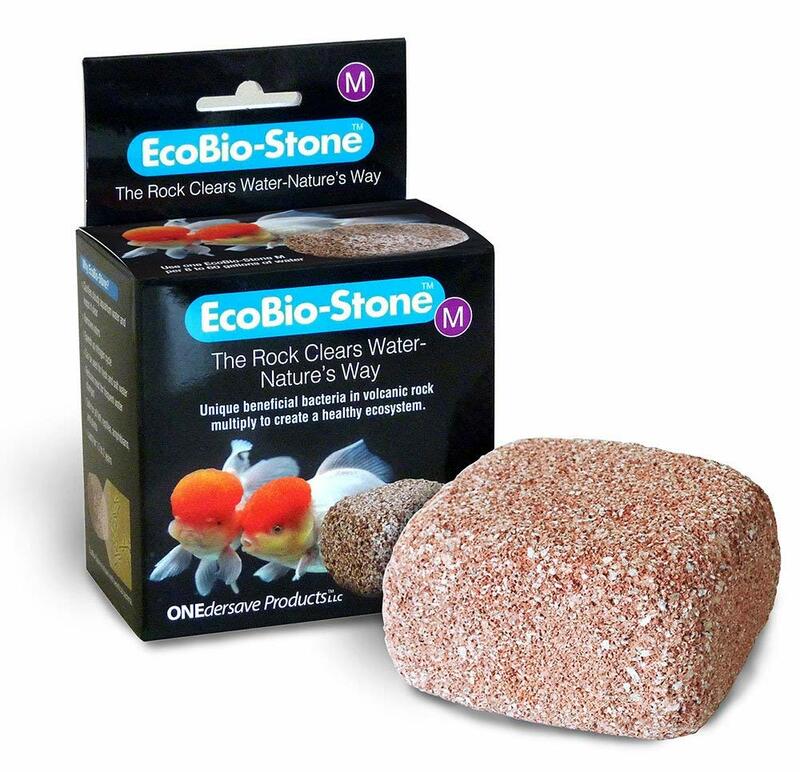 Eco-Bio stones can help clean up bacteria and keep your tank smelling better and keep the tank cloud-free. 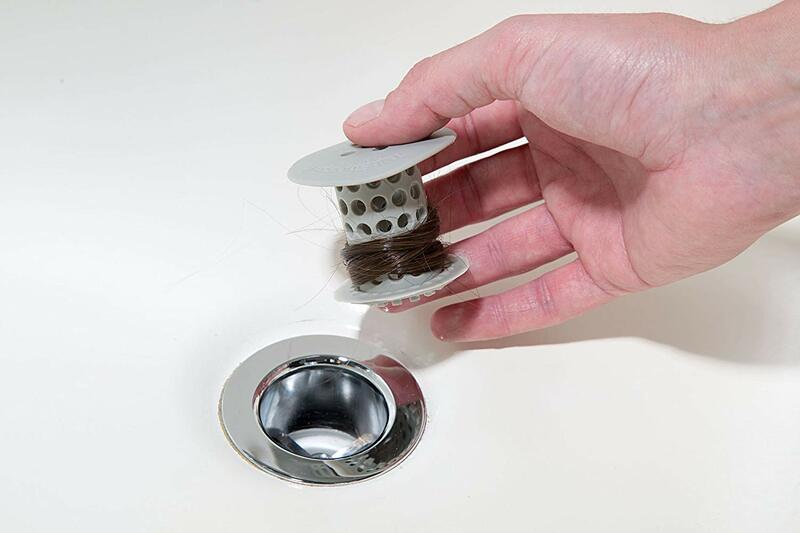 A TubShroom is great for catching hair in the shower drain and it can also be helpful for catching pet hair. 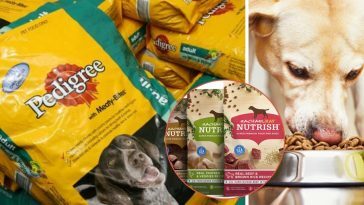 Read on to the next page for even more pet products you need! Are Millennials Ruining Household Dog Food Brands?